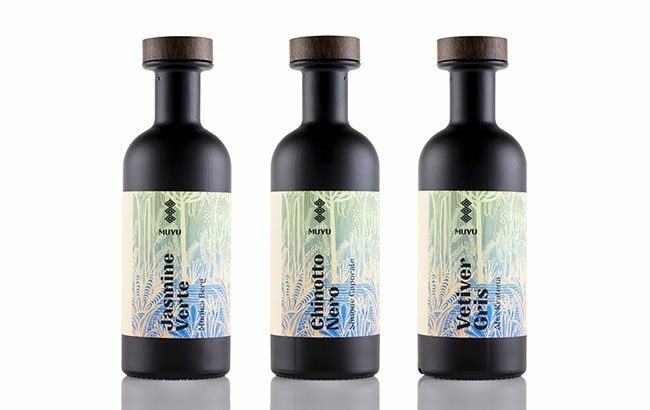 De Kuyper’s new Muyu liqueurs range, created in collaboration with leading bartenders Alex Kratena, Monica Berg and Simone Caporale, will be available to taste at The Wine & Spirits Show in London next month. Launched in collaboration between The Spirits Business and the drinks business magazines, The Wine & Spirits Show will return to The Royal Horseguards Hotel in London on 12 and 13 April. Spirits exhibitors already confirmed include independent Scotch whisky producer Angus Dundee Distillers and Hamburg-based Knut Hansen Dry Gin. Knut Hansen was founded in January 2017 and is exported to eight countries. The company aims to enter the UK market next year. Cornish distillery Pocketful of Stones in Long Rock, near Penzance, will also be showcasing its Caspyn Cornish Dry Gin, Midsummer Gin, Morveren Absinthe, and Skreach Cider Brandy. The firm, which was founded in February 2016, is set to release Squid Ink Gin and Night Shade gin, details of which will be revealed soon. Pocketful of Stones is also aiming to release its first whisky in 2020. 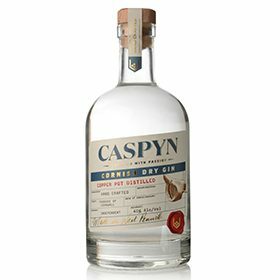 The distillery’s Caspyn Cornish Gin will also be available to taste at the show’s Gin and Tonic Bar. Dutch drinks firm De Kuyper will also be showcasing its range of spirits and liqueurs. Products on offer include Mandarine Napoleon liqueur, Kwai Feh liqueur, Cherry Heering liqueur, Rutte Celery Gin, Bebo coffee liqueur, and the new Muyu liqueurs range. Cellar Trends is the firm’s UK distributor for Cherry Heering, Rutte Gin, Bebo and Muyu. Launched in January 2019, Muyu is the result of a collaboration between De Kuyper and bartending luminaries Alex Kratena, Monica Berg and Simone Caporale. The range, said to “redefine” the liqueurs category, is inspired by the Amazon rainforest and made with natural ingredients. Scottish small batch gin brand Boë will also be exhibiting at the show next month. First launched in 2007, Boë Gin is distilled near the village of Throsk in Stirling, Scotland. The gin range includes Boë Violet, Boë Passion and Boë Scottish Superior, along with gin liqueurs Boë Bramble, Boë Peach & Hibiscus and Boë Spiced Orange. For details of the free trade masterclasses, click here.